Welcome to our weekly update page for the newest, single island ladies who are recently added to our ladies’ membership. 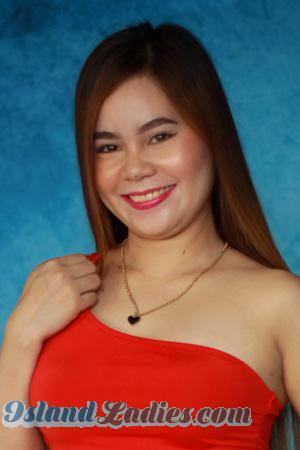 ALL of these women have been personally verified by our local staff as real, genuine, and interested in joining our Philippine personals with the sincere intention of finding a man who would love to engage in a long-term relationship (LTR) and marriage. Enjoy these personals and all of our Filipino women personals each week. Be sure to bookmark this page. Your future Philippine bride could be waiting for you among these personals. Watch this page often as we feature our newest, single island ladies, as this page is updated each week on Wednesdays. 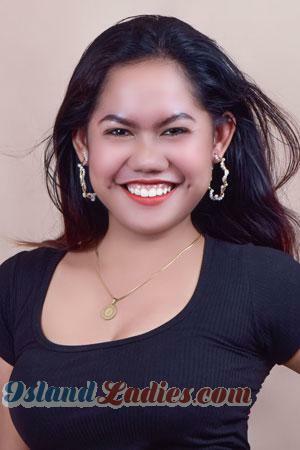 The profiles of these Philippine women seeking men for marriage are ALL verified as real, genuine, single Philippine women by our local staff in each of our offices in the Philippines. This offers you the real opportunity to establish a long term relationship (LTR) that ends in marriage with a single Filipino lady. Island Ladies, specializes in Filipina personals and is fully supported by our local offices in the three major regions of the Philippines. However, your search here will not be limited to the Philippine personals alone. When you register for free here, you will have the opportunity to explore our worldwide singles personals and seek a LTR with any number of women from countries all over the world. Our global staff and infrastructure is always available to you --- even if your search for love wanders beyond the borders of the best Philippine matchmakers and marriage agency available in the singles’ industry today. Don’t miss the chance to view our full worldwide weekly updates by clicking the button below, and don't forget to register now, to have all of our enhanced features and tools immediately available to you.